December | 2012 | Crystal Water Villas Blog - Lake of the Ozarks! 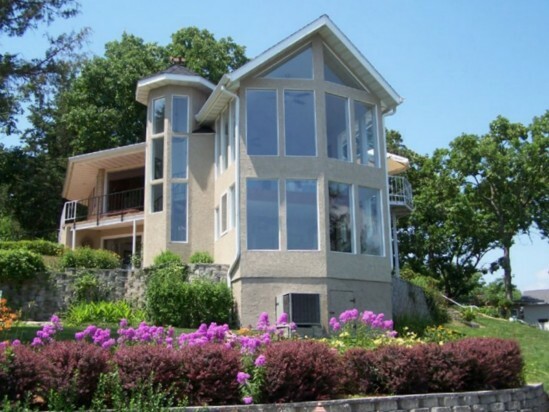 Don’t Wait: Plan Your Lake of the Ozarks Vacation! A new year. A new you! Another year to make memories. Weight loss goals and vows to eat healthier are all well and good. But don’t forget the necessity of getting away! We all have work, taking the kids to soccer practice, and other obligations to attend to. But the memories made at the lake last a lifetime. Take a look at our gorgeous properties that provide the much-needed escape from the daily grind. Automatically save when you book your stay online! If you have any questions, don’t hesitate to give us a call at 1-866-273-2169. Cheers to 2013!! A Last Minute Lake of the Ozarks Gift! What to do an a cold winter’s day? If you’re waiting until the last minute to buy Christmas gifts, why not a Lake of the Ozarks t-shirt? Check out all of the different designs here. – glistening glass bulb ornaments, etc. One of my favorite ornaments is a silly felt stuffed penguin made by Hallmark Cards years ago. It sits on the lowest branch of the tree and rattles when touched. It was a favorite of our dog, Patch. He would rattle the ornament almost daily when inspecting the newest gifts under the tree. Although Patch is no longer with us, the ornament has a special placement on our tree and in our hearts. And last night we found our cat, Buster, playing with the ornament – and hearing that special rattling sound. It made Jon and I smile and remember several past family celebrations and memories around the tree. Feel free to share your own X-Mas tree on our Facebook page! We all miss the lake in the winter months. But that doesn’t mean we shouldn’t be getting ready for next season! Time at the beach. Relaxing on a boat. Enjoy cocktails in the heat of the summer. It will be here before we know it. I found this website called Signals.com that has a section full of lake gifts. 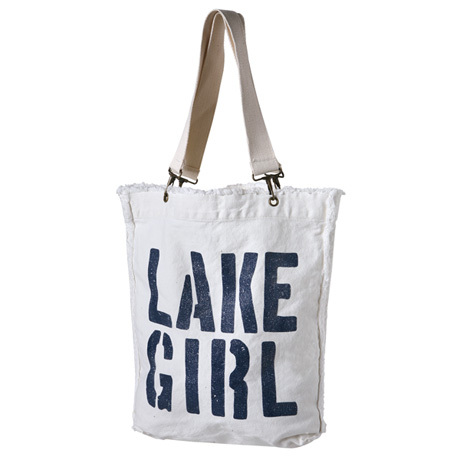 If you have a loved one who enjoys being at the lake, these are perfect gifts for Christmas!